How to Achieve Your Goals. Setting goals and following through. 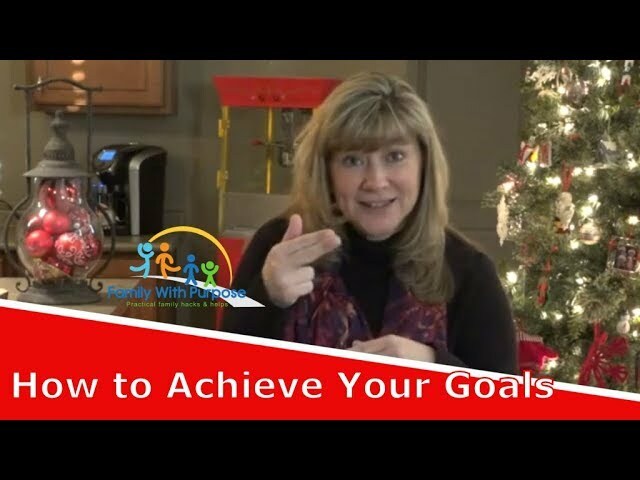 In this video Tammy discusses some simple ways to set goals and achieve them. Only 17% of Americans set goals. And only 3% of those people write them down. The key is to keep your goals in front of you. She will show you how. It’s simple, practical and doable. You can do this!